Eco friendly dryer balls is something I have never even though about. I didn’t even realize there is such a thing as dryer balls! I love to support any company that is green and eco-friendly. These eco friendly dryer balls by Woolzies are definitely a product I’m ready to try! 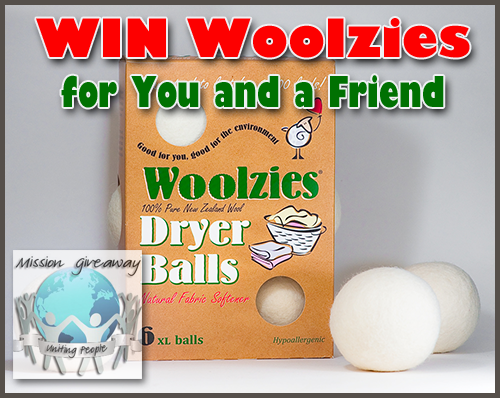 Plus enter to win your very own eco friendly dryer balls from Woolzies below! Soft By Nature, the company that produces Woolzies dryer balls, is a small family owned company located in the picturesque Hudson Valley region of New York State. Being very “green” and eco-conscious, they were looking to find a viable natural alternative to the dangerous chemical laden dryer sheets and liquids. They discovered how well pure wool balls worked in the dryer and decided to try and make the product available to as many people as possible. 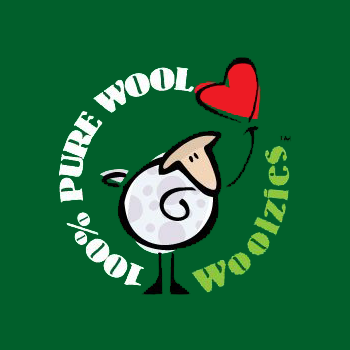 Check out this video to learn more about how Woolzies can save you time and money! Our winner will receive two sets of Woolzies Dryer Balls. They will also be able to choose another person to receive one set of Woolzies Dryer Balls. 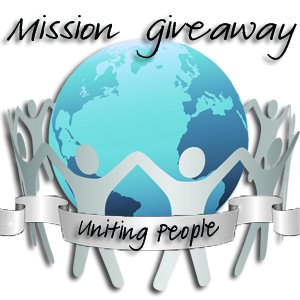 The Giveaway will open up on 4/30 12:01 am EST and Close on 5/3 at 11:59 pm EST.